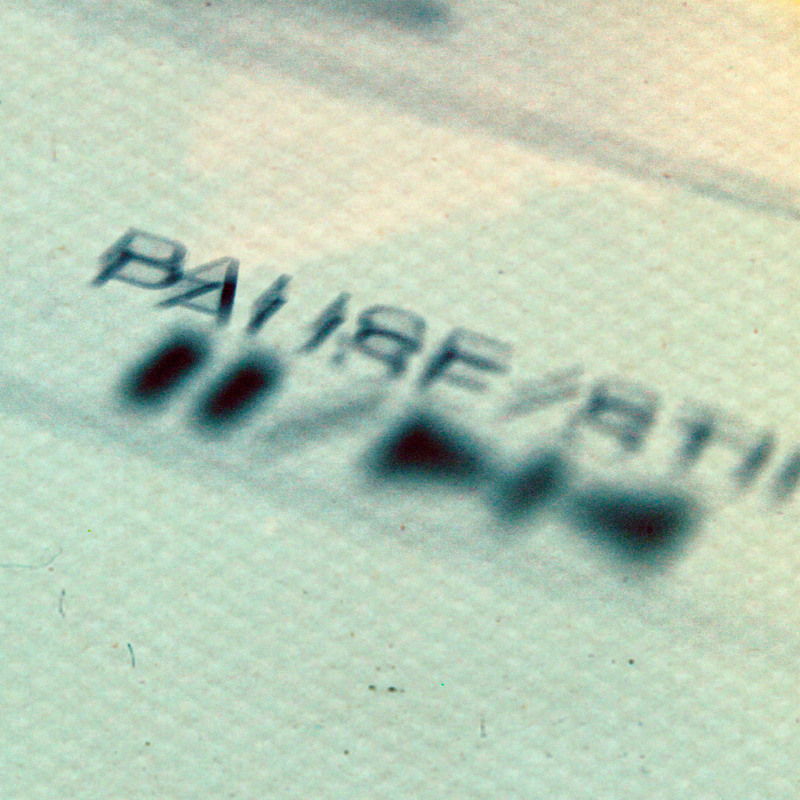 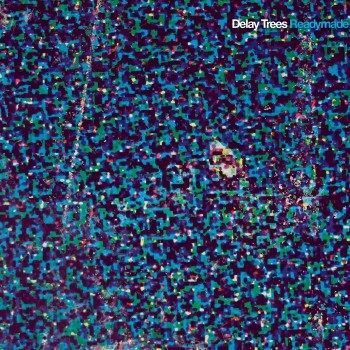 Delay Trees were formed late 2007. 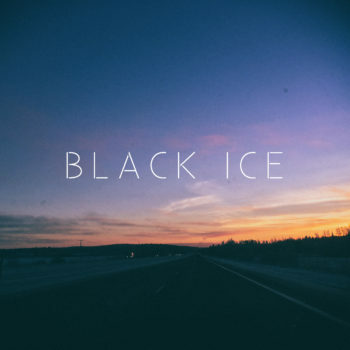 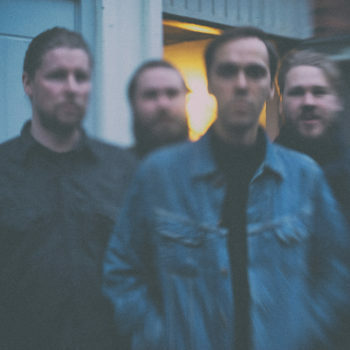 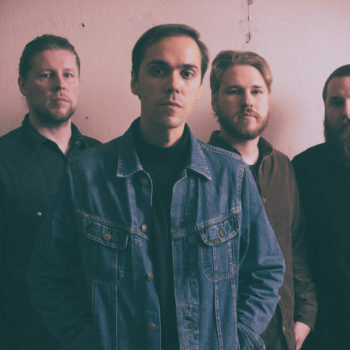 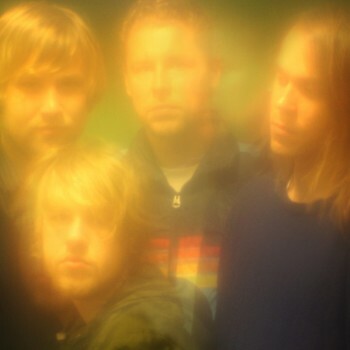 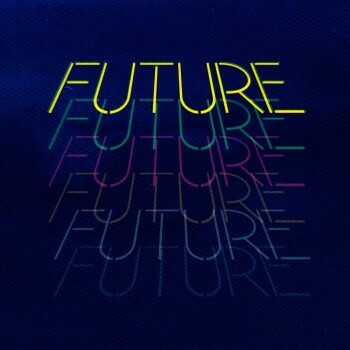 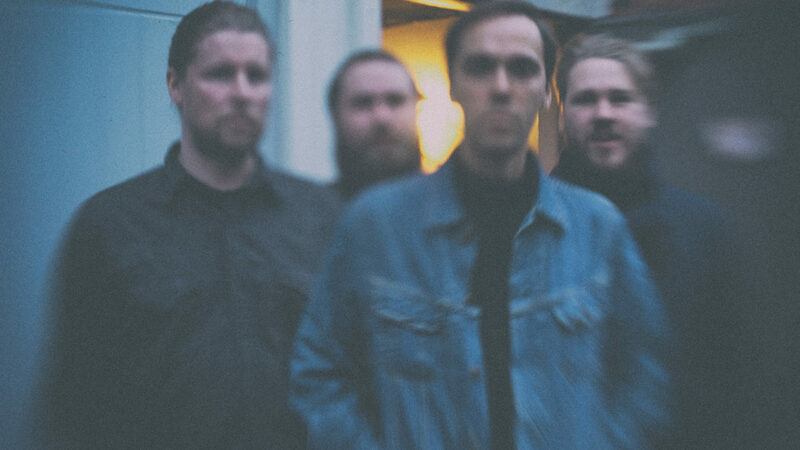 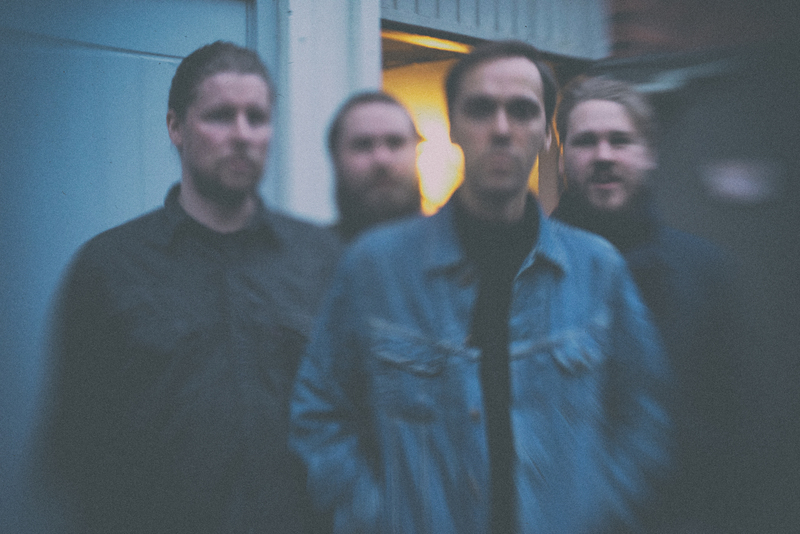 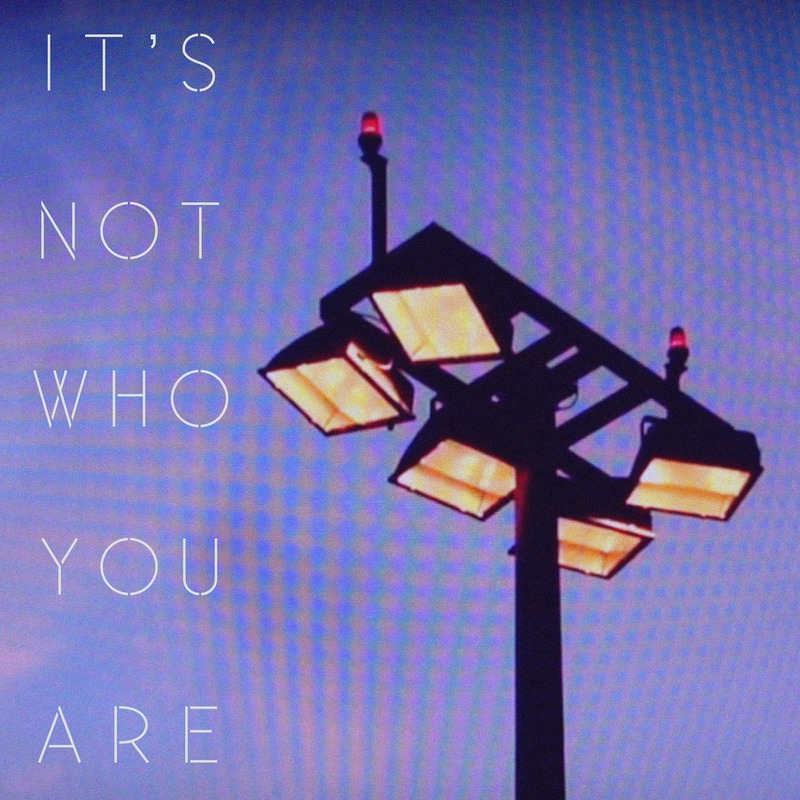 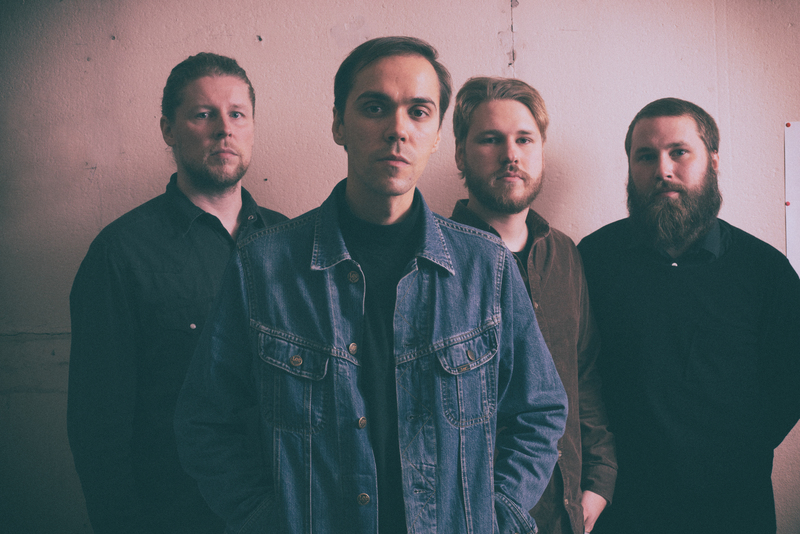 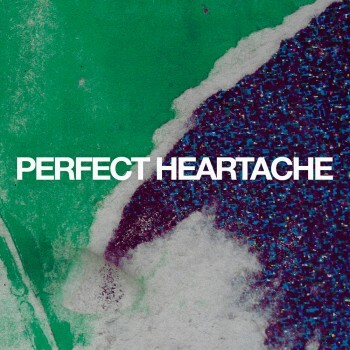 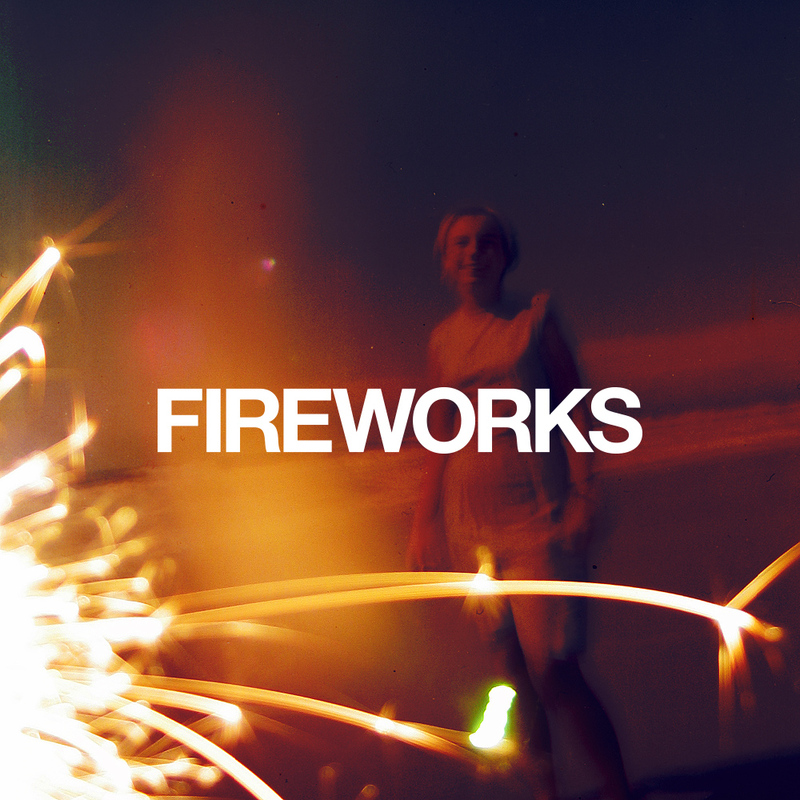 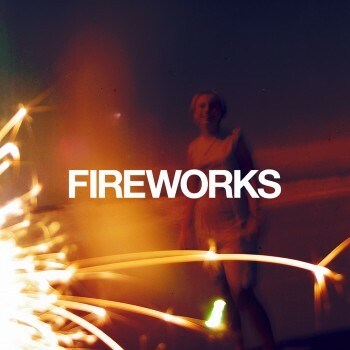 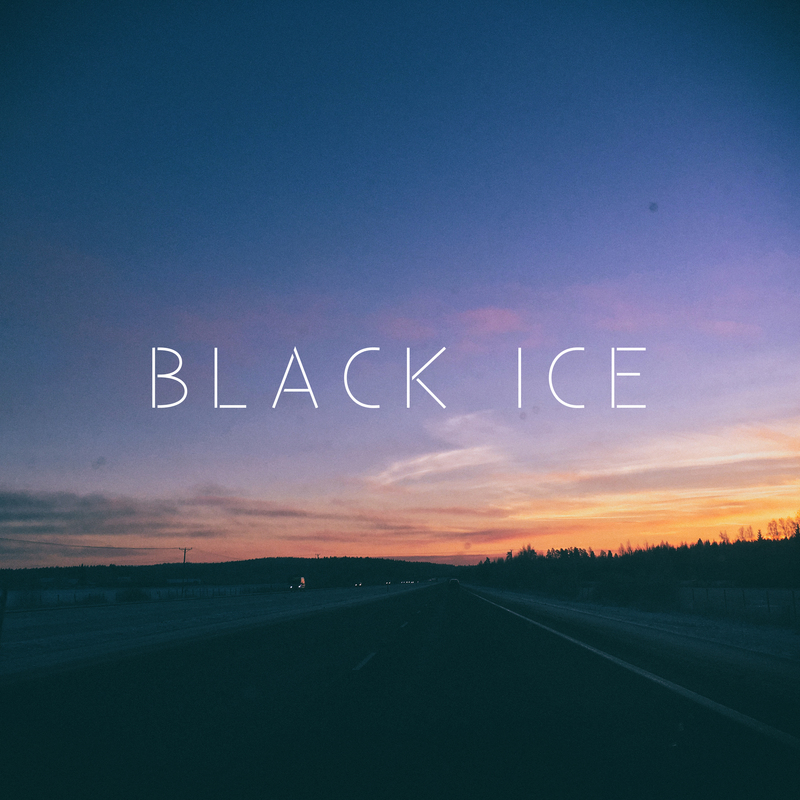 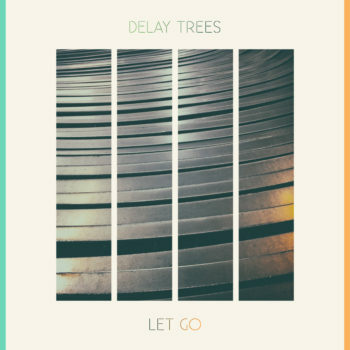 Since 2009 Delay Trees have released two EP’s and a two albums – 2009’s ‘Soft Construction EP’, 2010’s self titled debut album and 2011’s ‘Before I Go Go EP’. 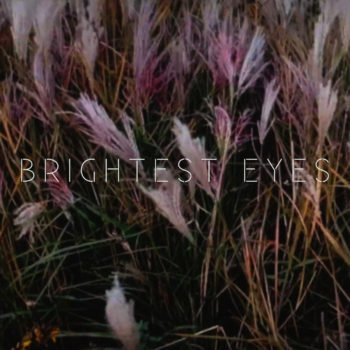 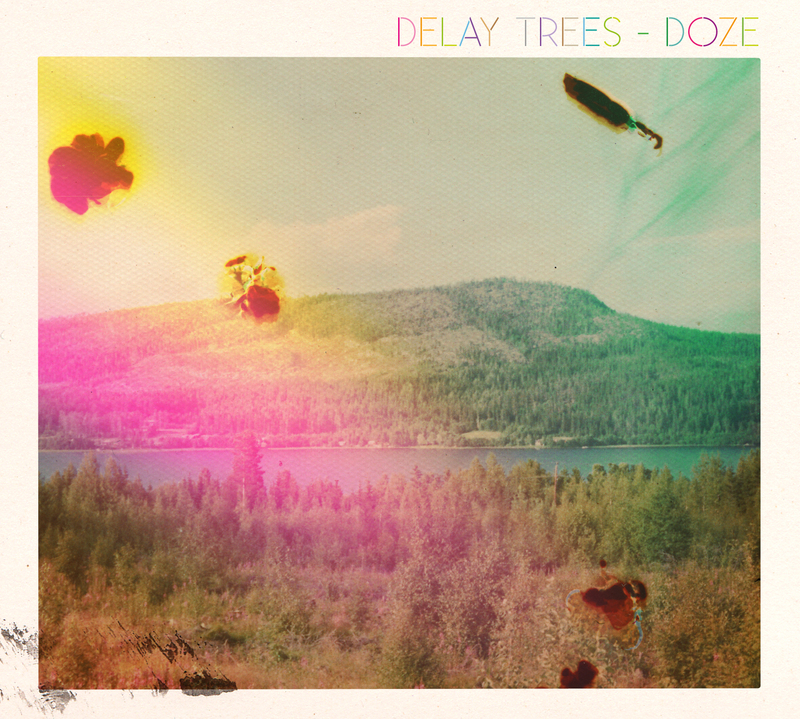 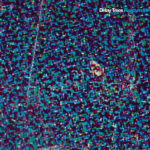 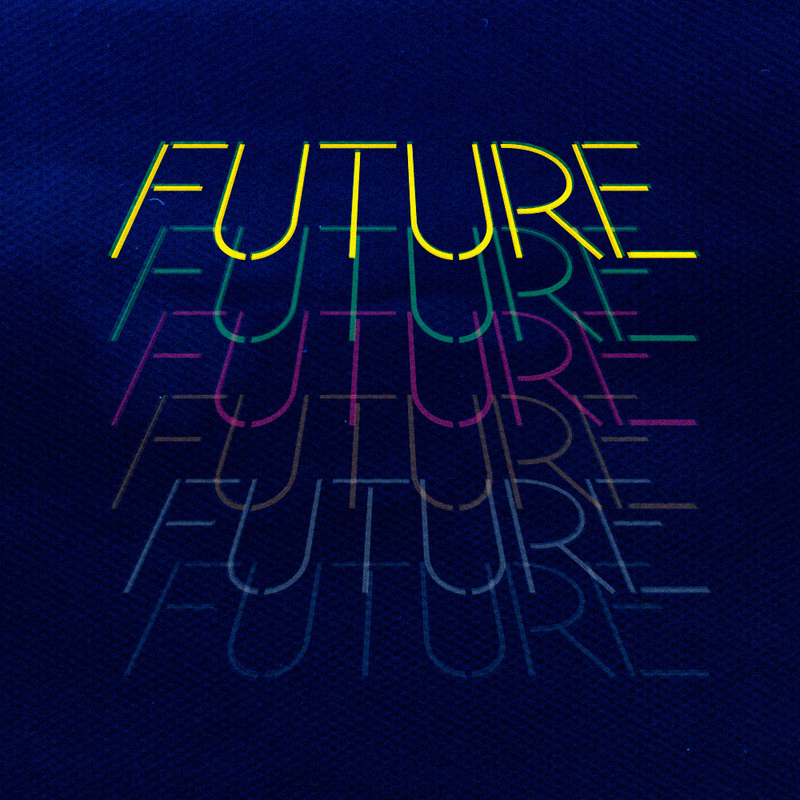 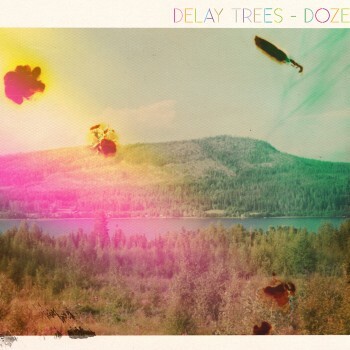 Delay Trees 2nd full length album Doze was released via Soliti in Autumn 2012. 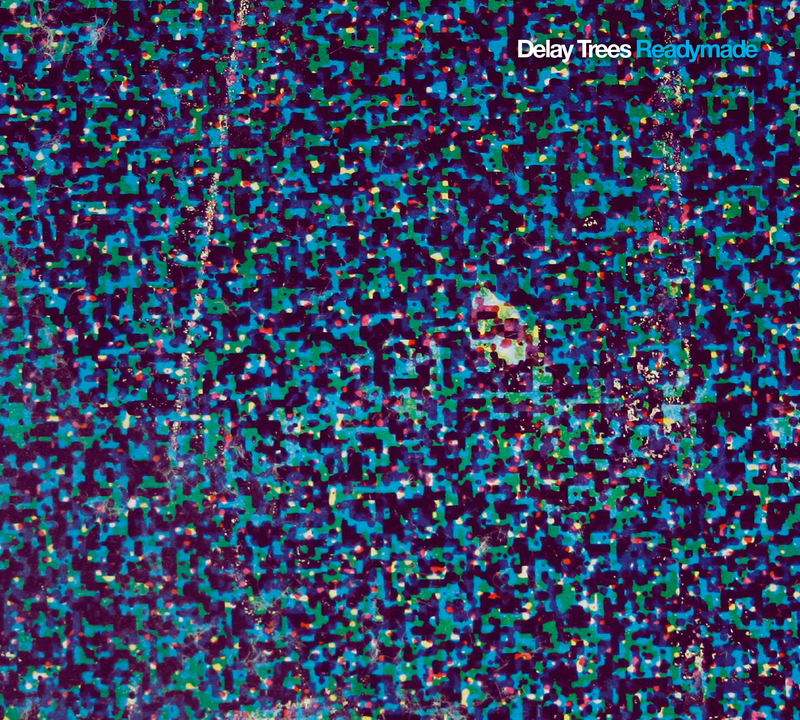 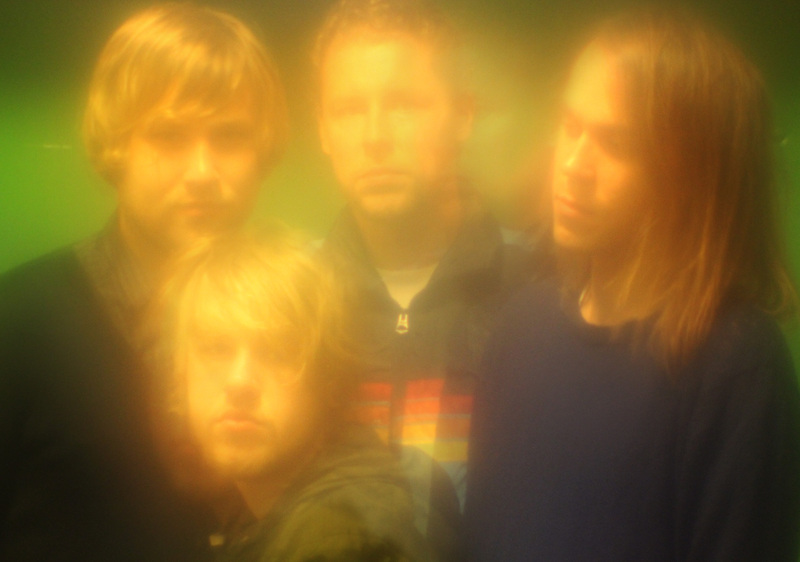 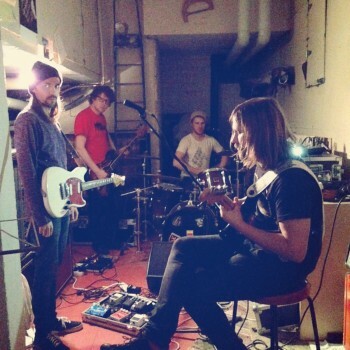 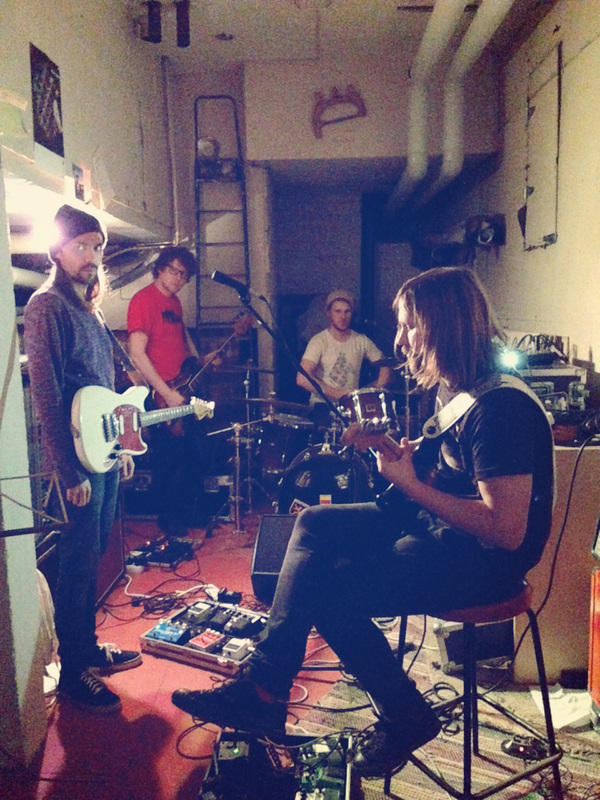 Delay Trees 3rd album Readymade, was released in Finland in January 2014. 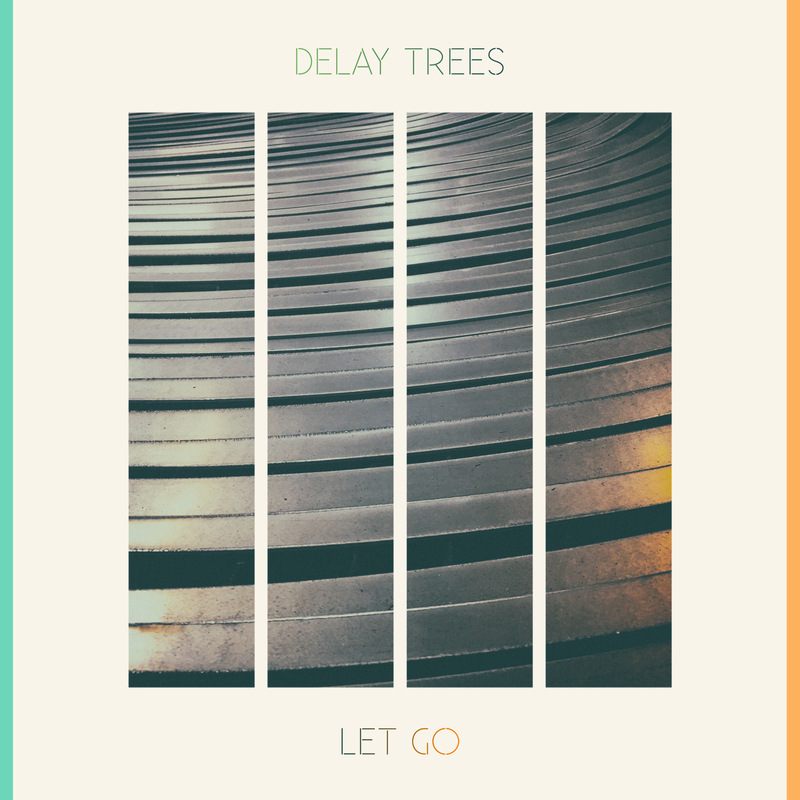 Delay Trees release their fourth album Let Go (Soliti 061) on the 24th March 2017. 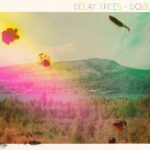 A more direct Delay Trees album, Let Go finds the band in their most melodic moment, with a keen sense of songcraft whilst playing to the strengths of the classic Delay Trees sound. 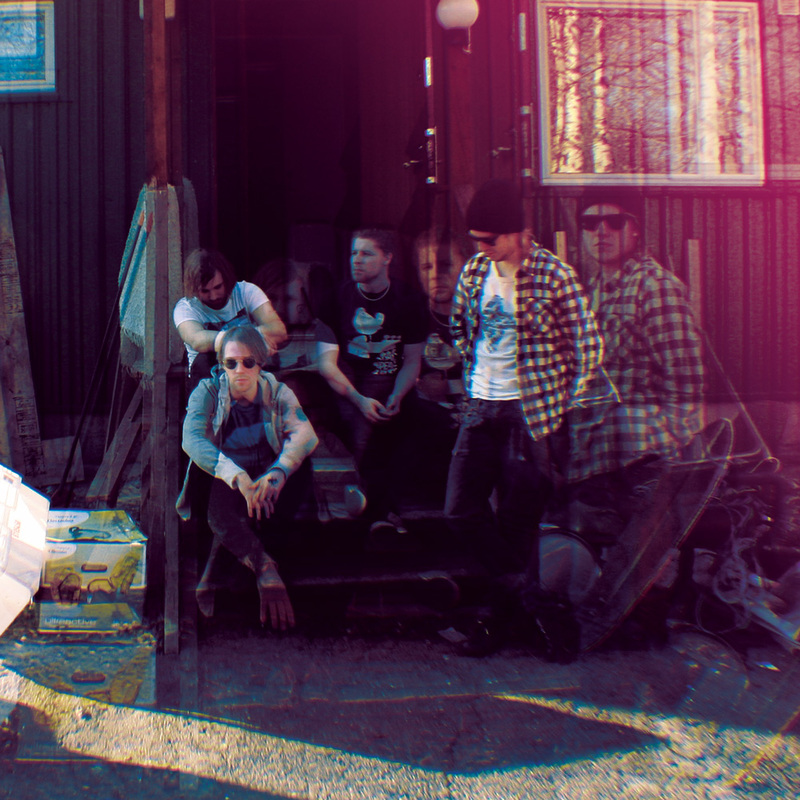 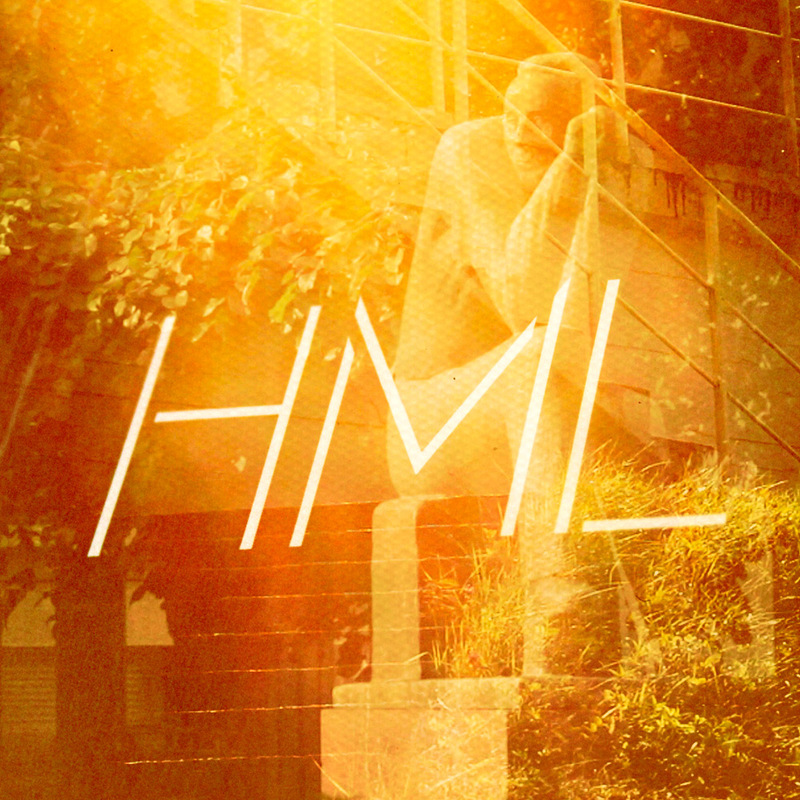 Onni Oikari – Drums and percussion, guitar, backing vocals and lead vocals on ”Hum”.